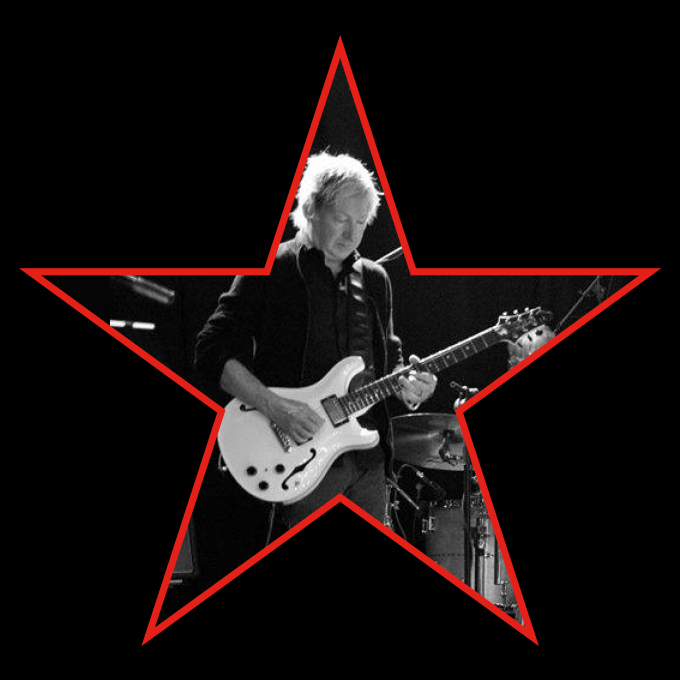 We are honoured to welcome David Bowies guitarist, co-writer and musical director Gerry Leonard back to the Dublin Bowie Festival for an extra special show the day after he plays the Celebrating Bowie Concert in London’s O2 Arena. Gerry worked extensively with Bowie featuring on the Heathen, Reality and The Next Day albums. He toured with Bowie on the Heathen and Reality tours, and was musical director for the Reality tour and DVD. He has the only original writing credits other than Bowie on The Next Day, for the songs “Boss of Me” and “I’ll Take You There”. Gerry will be performing Bowie material with some special guests as well as his own Spooky Ghost solo output and the event will also feature a Q&A session chaired by Prof. Eoin Devereaux. Cello Ireland will join Gerry onstage to perform some specially arranged versions of Bowie tracks along with 2 rock drummers Ben Garret Overhead, The Albatross and Daniel Lang Red Enemy. They will also open the show..